Remember the recipe for crab cakes last week? Well, rather than purchase just a lemon or two, I purchased a whole bag. 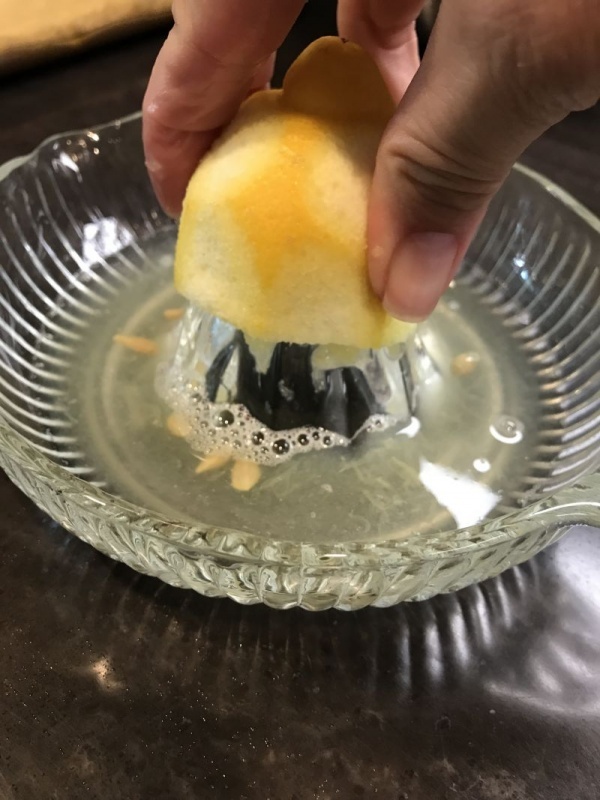 They were just amazing lemons, and I was certain I could at the very least put them in my drinking water. Each time I opened the refrigerator, they were staring at me, just begging me to make something yummy with them. I don’t know about you but I love anything with that citrus flavor. 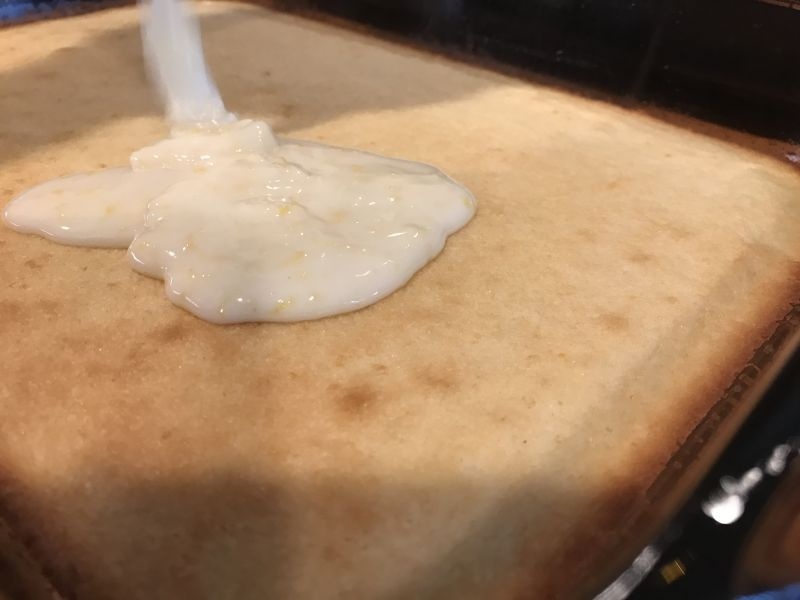 I was scrolling through Facebook, and this amazing picture of lemon bars came on! It was a sign! 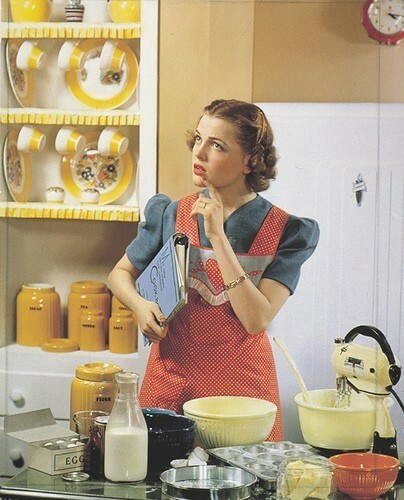 I immediately went to the kitchen and started pulling out ingredients to try this recipe I had stumbled upon. I was not happy with the results, as the bars were thin and crumbly. 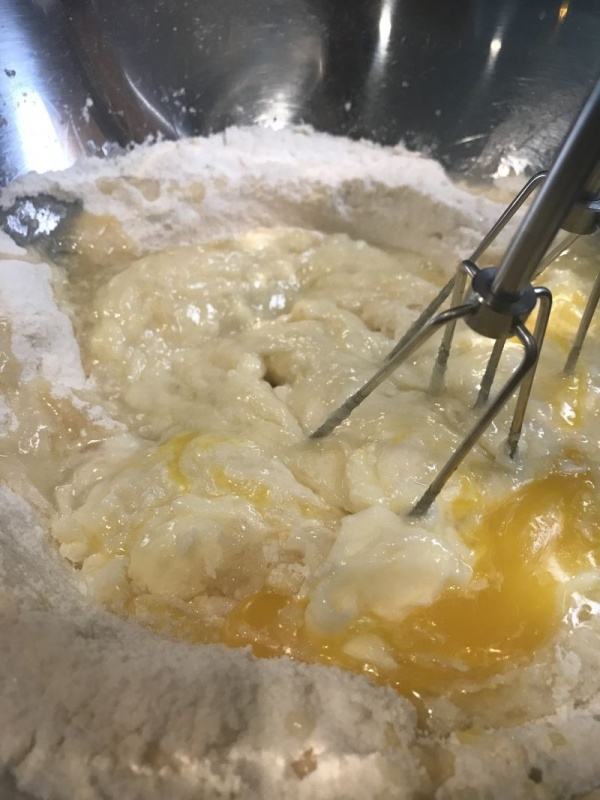 The flavor was good, but after feeding my efforts to our houseguest, I hit the kitchen again to tweak the recipe a little to get rid of the “crumbly” texture that I found so unappealing. 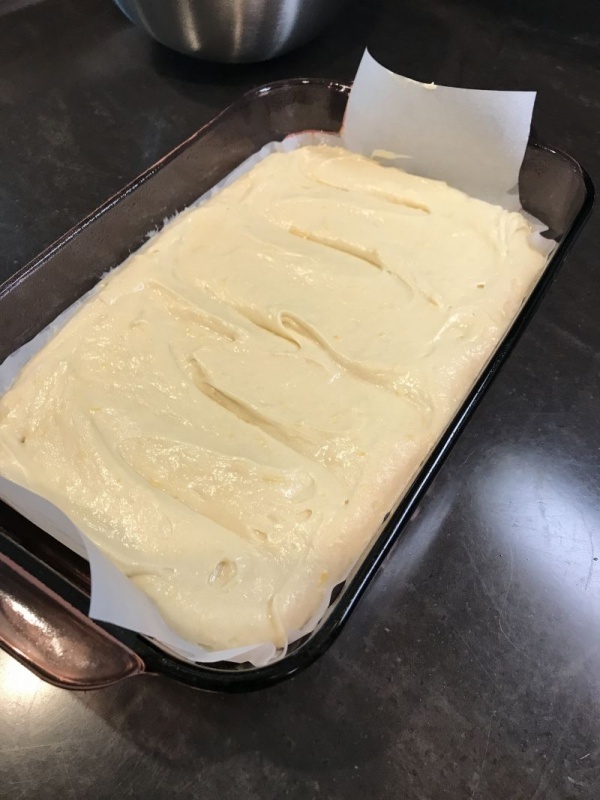 I must say that this recipe was an instant hit, and both pans of the lemon bars disappeared rather quickly. 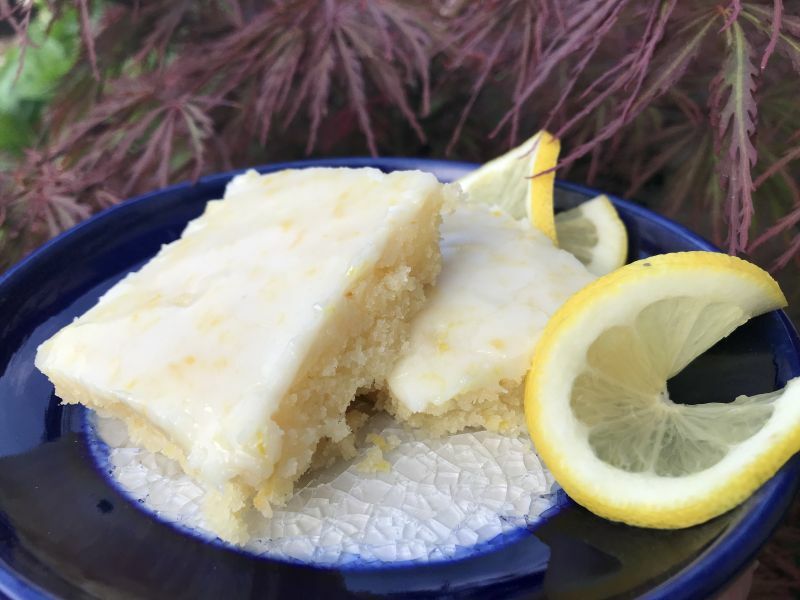 The flavor is light and tart, primarily due to the use of freshly squeezed lemon juice and fresh lemon zest. 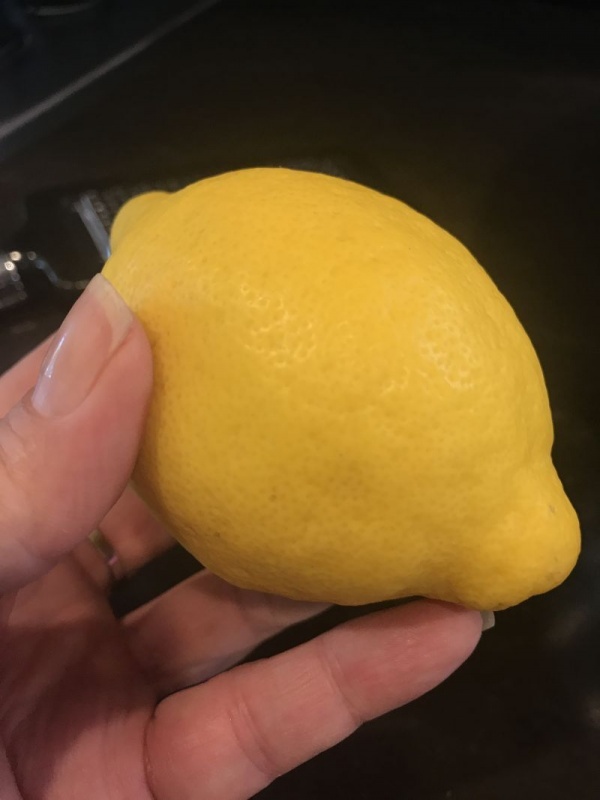 I just wanted to compare the flavor, so I made a batch using lemon juice from a jar-and they ended up in the chicken coop for the hens to peck at…. 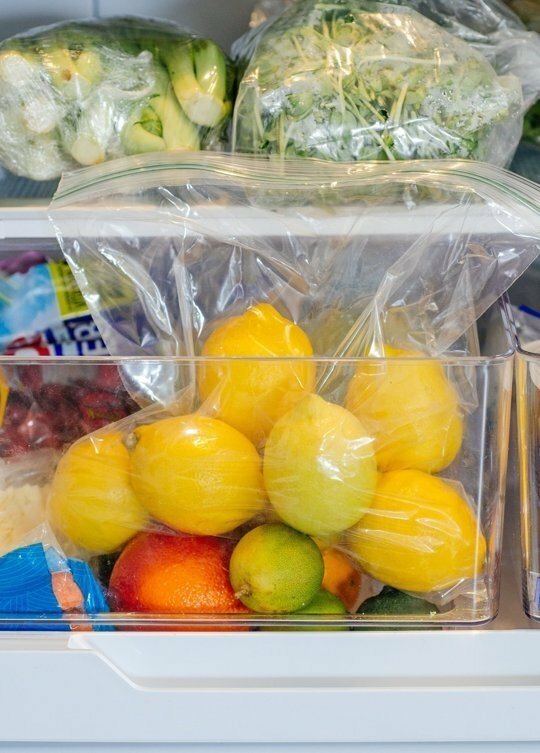 If you are going to make these, definitely use fresh lemons. 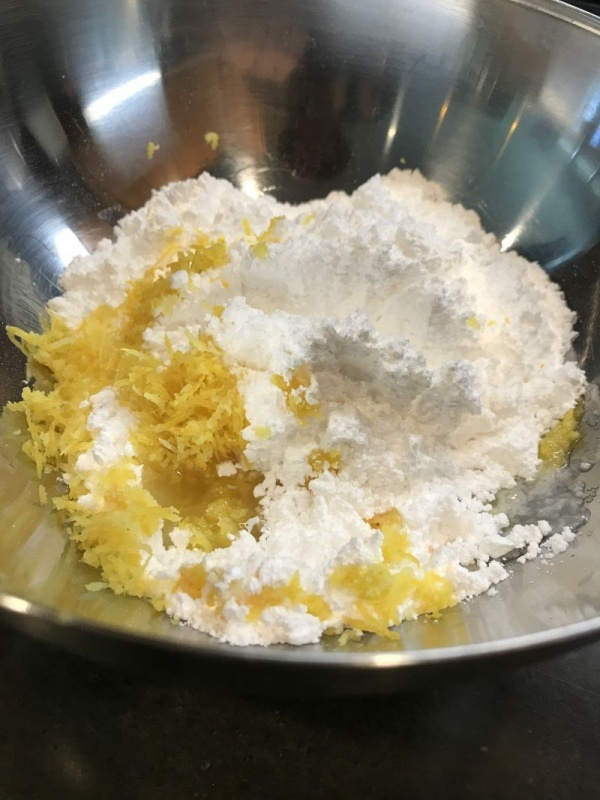 I also made a batch using limes, and a batch using oranges. All very different, and all delicious! So, if you like oranges better than lemons….well…you know. Use the citrus you love and make a batch of these! 3. Spray the pan with non-stick spray and then place the parchment in the pan. Spray again. 4. 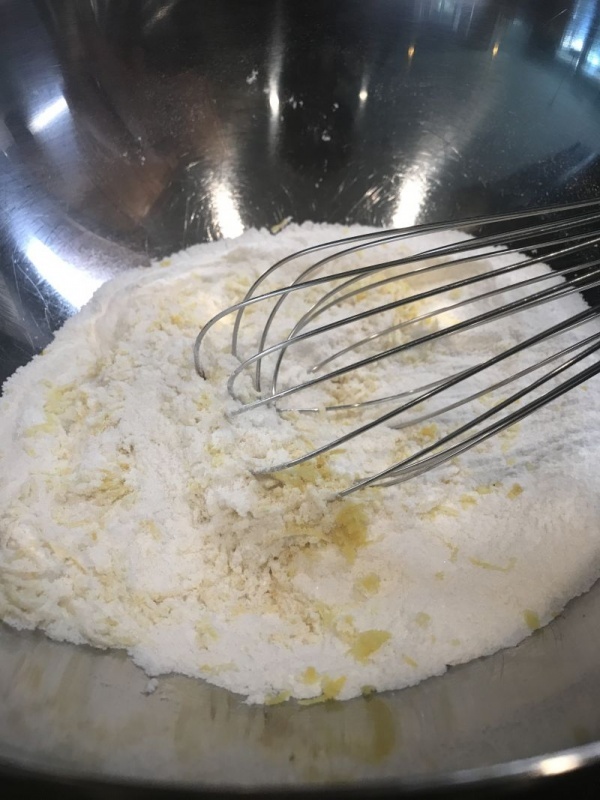 In a large bowl, mix the flour, sugar, salt, baking powder and zest together with a whisk. 5. 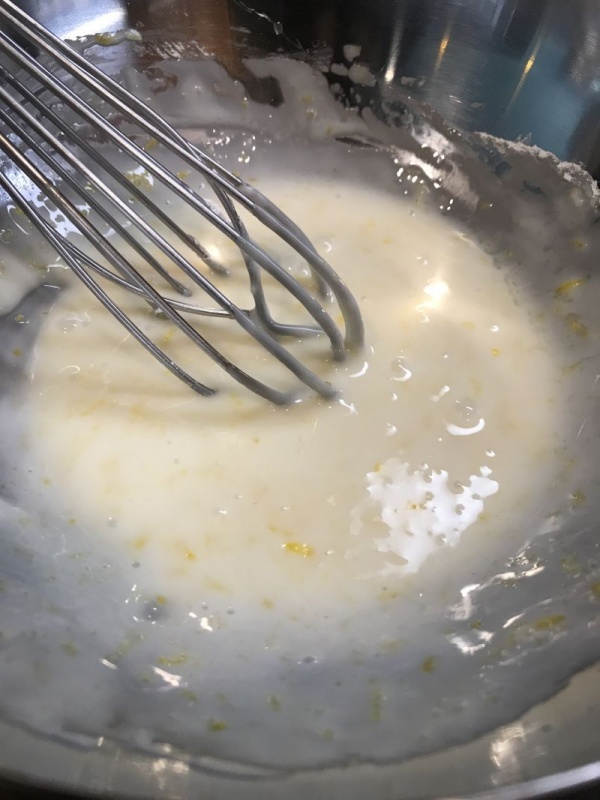 Add the softened butter, lemon juice, eggs and vanilla and mix with a hand mixer until well blended. 6. Pour the batter into the prepared pan and smooth with a spatula. 7. Bake for 20-25 minutes, test with a toothpick in the center. If it comes out clean, it is done. 1. 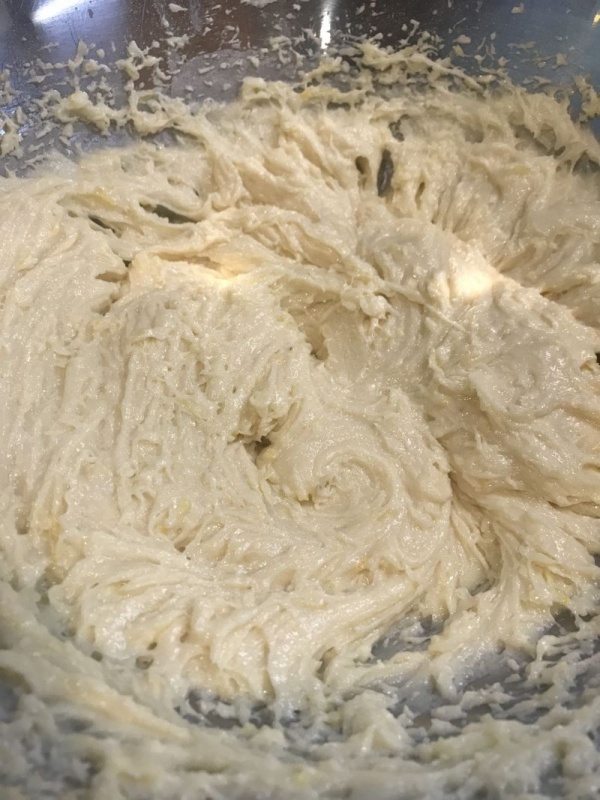 Add all the ingredients together in a small bowl and whisk until smooth. 2. 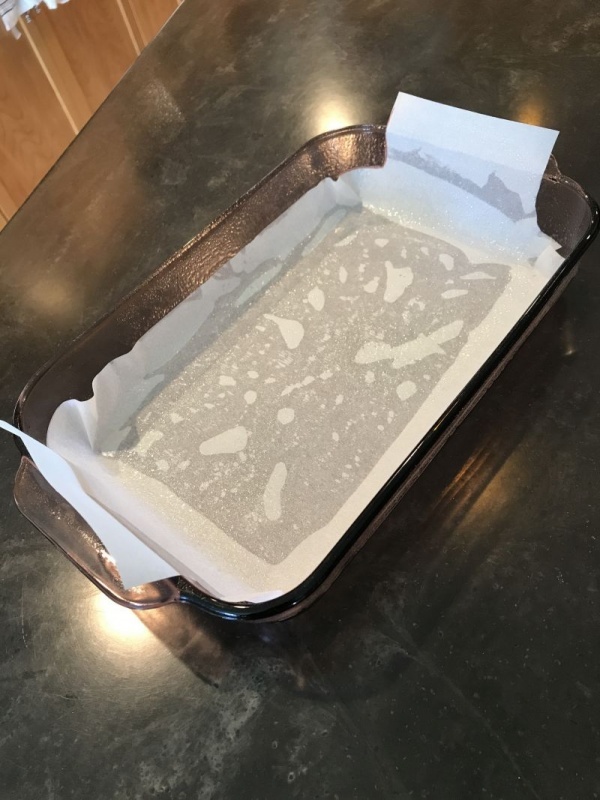 Pour over the warm bars and spread evenly over the surface. 4. 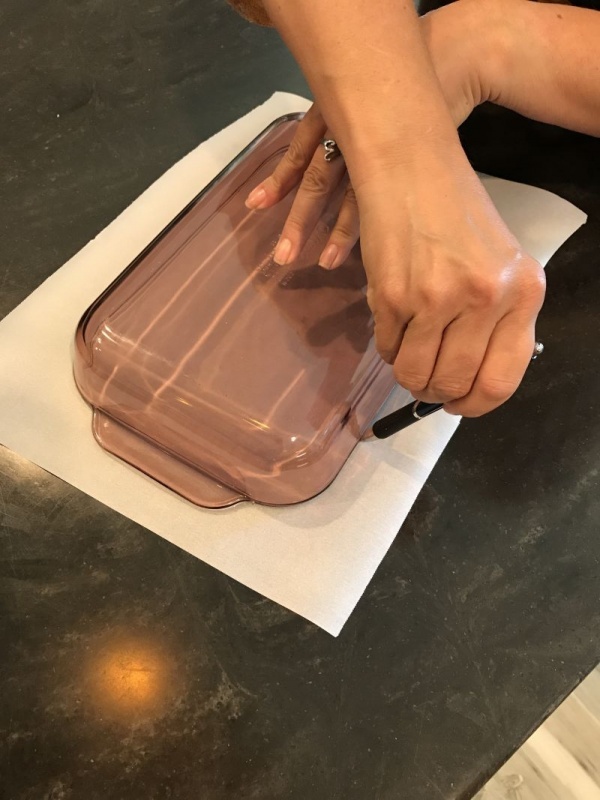 Loosen the edges of the iced bars with a knife, and then lift out of the pan with the parchment handles. 5. Cut into bars and serve. I love these and I know your family and friends will too. Let us know if you make them and share your success story. We love to hear back. 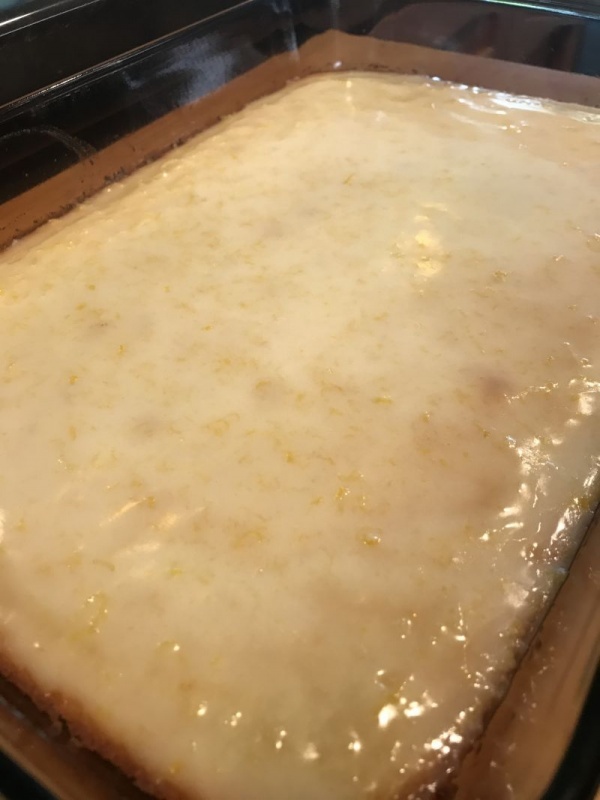 Its very different than the traditional lemon bar. I love its tart flavor… yummy. So as I read this post I thought to myself.. how likely is someone going to drink a glass of wine with this type of bar dessert. Its more likely to be consumed with coffee. However, if you are desperate for a pairing…. I would suggest a Sauvingnon Blanc. 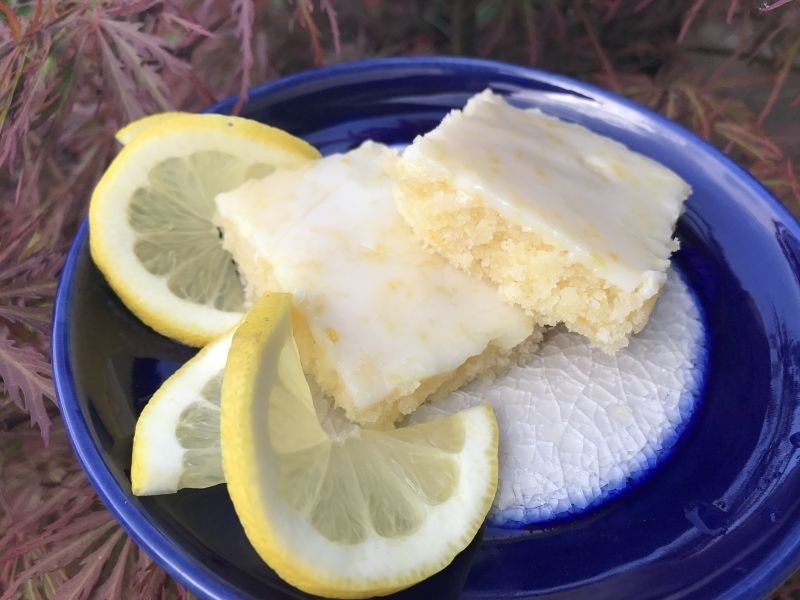 Its crisp acidity and light lemon flavors with compliment the lemon bars beautifully. You could go with a sauternes or a ice wine too, but I feel like those are too weighty with such a light dessert. Fabulous Amber, can’t wait to make these! 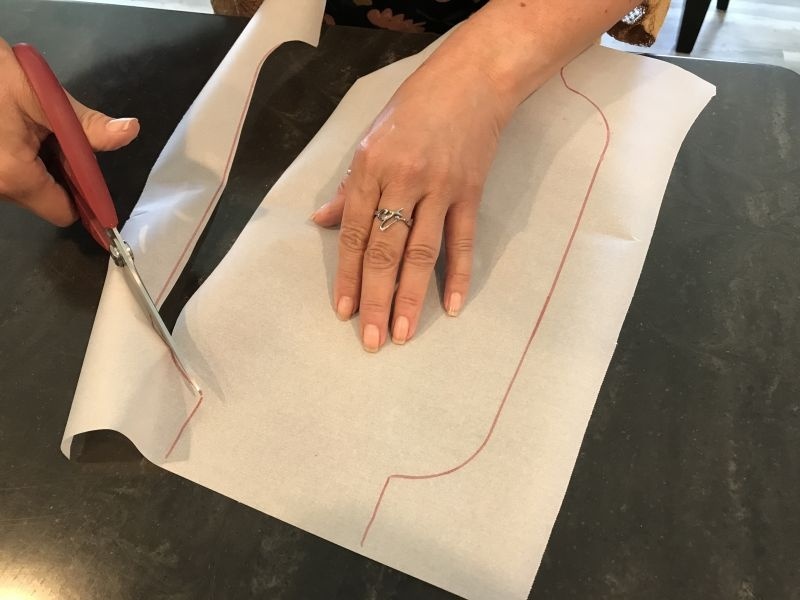 The parchment handles are a great idea. Lynn, I absolutely loved that tip too. How simple and clever is that? I felt like going duh once I saw it. Let us know when you make them. I bet they will be so yummy!